We have a great news for you - summer is near! In a blink of an eye June will blossom in Klaipeda with jazzy thunder storm. 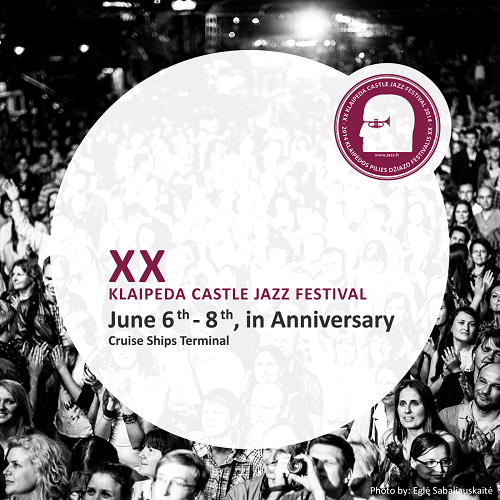 Celebrating its twenty years anniversary — Klaipeda Castle Jazz Festival: dazzling, charming, mature, charismatic and still FREE; once again, jazz festival will invite the best musician friends from all over the world to celebrate its XXI birthday.